If you decide that it is time to have your air ducts cleaned, you may wonder why you should use Carpet Cleaning Boston's services. It is important to have air ducts cleaned properly, as a poor job could lead to more particles inside the home than there were in the first place! When Carpet Cleaning Boston arrives, our technicians will inspect the heating/cooling system and determine the right course of action. 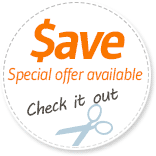 We will protect all flooring and furniture that may be affected by our cleaning process. 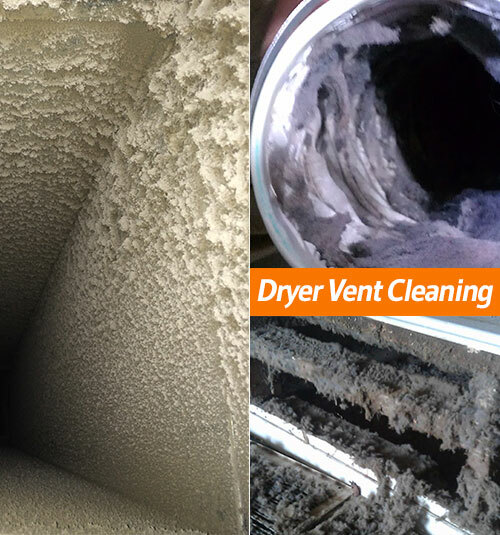 After we have performed our duct cleaning service, we will ensure that the systems are properly working and that you are satisfied with our work. We will not leave until you are! Carpet Cleaning Boston has invested in high caliber air duct cleaning equipment to ensure our job is done efficiently and to the highest degree possible. During the cleaning process, a brushing tool is inserted through the air duct to brush off all particles along the pipe and then vacuum it out. The strength and speed of the brush is a critical factor in releasing the particles, just as the power of the vacuum is important for removing the particles. The vacuum we use takes 14 amps to power it! That shows you how powerful our equipment is. Our cleaning equipment is safe for both metal and flexible ducts. We believe in openly discussing the facts with our customers and working with them to decide if it is time to have their home or industrial air ducts cleaned. If it is determined that air duct cleaning is the way to go, Carpet Cleaning Boston can provide these services quickly and effectively, with as few interruptions to your household as possible. Cleaning air ducts is an important decision and we want our customers to feel comfortable and make an educated decision. Carpet Cleaning Boston is happy to take the time to discuss any and all aspects of the process with you and provide you with a free estimate. Contact us using this phone number: 617-938-3847.